The guesthouse ‘Mons Baebius’ is the third enterprise in the Velebit rewilding area, Croatia to receive a loan from Rewilding Europe to help develop their business. These loans are provided by our specialised investment branch, called Rewilding Europe Capital. 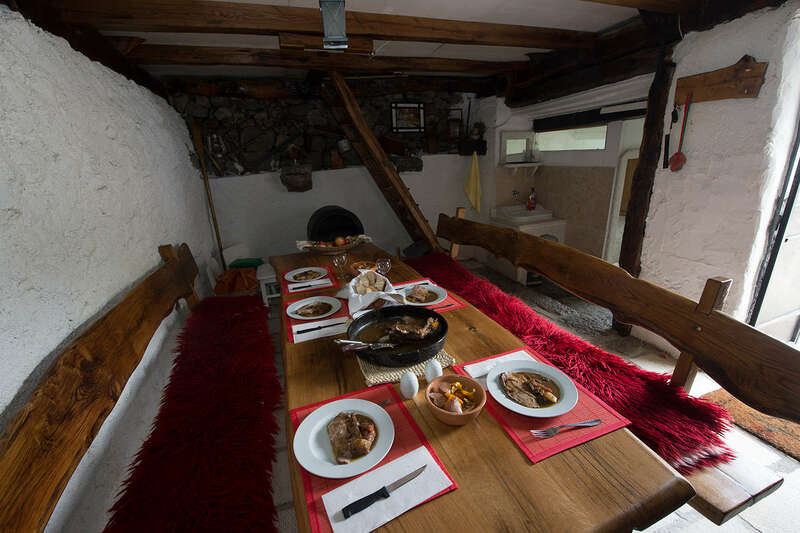 ‘Mons Baebius’ is an old farmstead house nicely renovated and developed into a holiday rental property located up in the mountains, overlooking Velebit’s spectacular Adriatic coast. They received a €1,000 loan to improve their marketing materials and website to help better promote the business. The loan agreement was signed in October 2014. 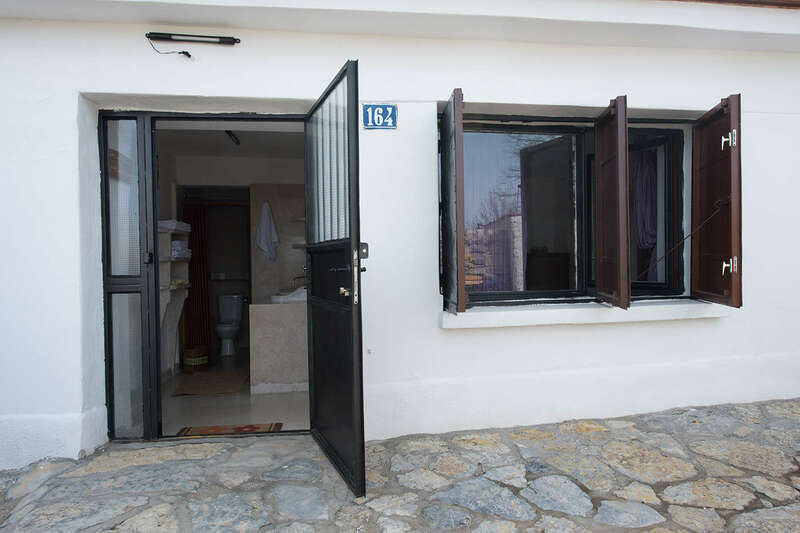 The aim of the loan is to support the guesthouse to increase the number of bookings, develop new nature tourism activities and enhance their direct support for rewilding activities on Velebit. ‘Mons Baebius’ (Velebit Mountain in Latin) provides its guests with a unique combination of mountain, sea and possible wildlife experiences, and is operated by Sandra and Radovan Badovinac. “In cooperation with Rewilding Europe and through the REC loan we plan to improve the promotion of this holiday cottage to be visited by international and Croatian tourists who enjoy this type of anti-stress and relaxation kind of place, with unspoilt nature and mountain wildlife,“ says Sandra. Together with the REC loan, Rewilding Europe is providing on-going support and technical advice to ‘Mons Baebius’, including a professional photo shoot, to further assist and boost tourism to the strategically situated mountain cottage. Mei Elderadzi from the Rewilding Velebit team is also working on a guidance document including topics such as using online tourism platforms, tools and social networks together with tips on how to prepare an attractive nature tourism offer, target a special market niche and other useful advice. This approach was developed following a needs analysis prepared through discussions with the Badovinac family and which will serve as a base for a follow up training session planned to be held in March 2015. The Velebit Mountains stretch along 145 km of Croatia’s Adriatic coast, an area that was inhabited already in 500 B.C. In fact, there are now less inhabitants today than during that period. Looking at the map one can discover names of hundreds of villages, but in reality they’re just names of villages that no longer exist. One such village is Štokić Pod where now only the ruins of houses abandoned fifty years ago can be seen. These and most other settlements here were abandoned due to industrialisation, modern times and better paid labour offers at the coast. ‘Mons Baebius’ is one of only three remaining houses in this little village, all authentically renovated. In 2008 Sandra and Radovan rebuilt and restored their old stone family house in a style using authentic local techniques and designs whilst blending it with modern style and a certain amount of “basic luxury“ such as electricity and running water. 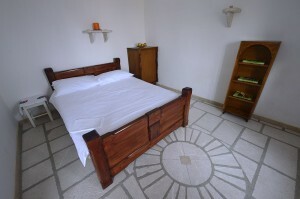 Furniture and other items in the house were either renovated or hand made by Radovan, who is a passionate woodcraftsman. Check out the booking details for ‘Mons Baebius’.